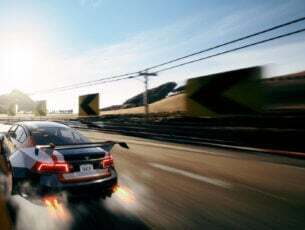 Since we do have a lot of Windows 8, Windows 8.1 , Windows 10 app updates, it’s natural that we worry for those who can’t install the latest versions. Of course, this happens only with those that receive the updates automatically and have to install them themselves. I’ve read somewhere that having more than one antivirus software installed could be the culprit. If this doesn’t solve your problem, dive in into these troubleshooting methods. If you selected another country than the one where you currently live in, this may trigger various errors. The quickest solution to fix them is to use your real country and language settings. Windows 10 comes with a built-in feature that allows you to quickly identify and fix general issues affecting various Windows components. Updating your Microsoft Store apps is essential if you want them to run smoothly every time you launch them. Microsoft regularly release new updates in order to improve system stability and fix various bugs reported by users. 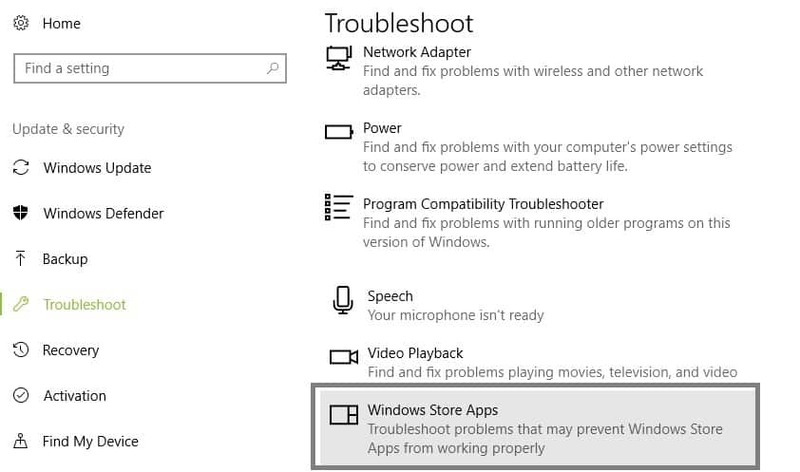 Your Microsoft Store app is dependent on your Windows 10 OS, so running outdated OS versions may cause various Microsoft Store app issues and errors, including these three errors: 0x8007064a, 0x80246007 and 0x80248014. Before repairing your registry, don’t forget to first back it up in case anything goes wrong. 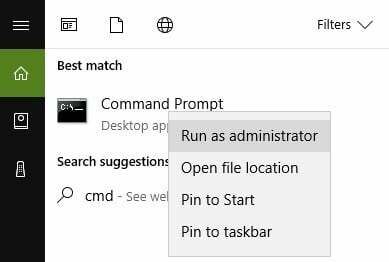 To repair corrupted or missing registry keys, you can use a dedicated tool, such as CCleaner orMicrosoft’s System File Checker. Windows 10 has a built-in tool for resetting Windows Store cache. 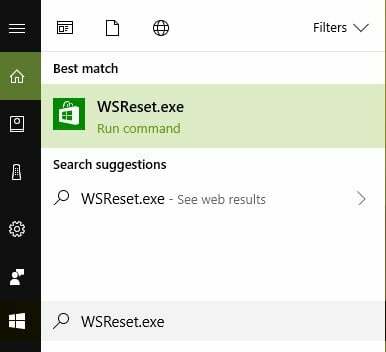 The WSReset.exe command allows you to restart Windows Store and clear the app’s cache. It is very useful when you’re dealing with stalls and errors, including 0x8007064a, 0x80246007, 0x80248014 . 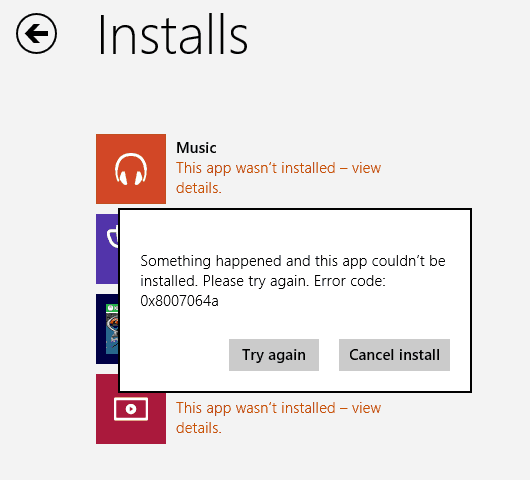 Sometimes, apps are the ones to blame for errors, not the Microsoft Store itself. 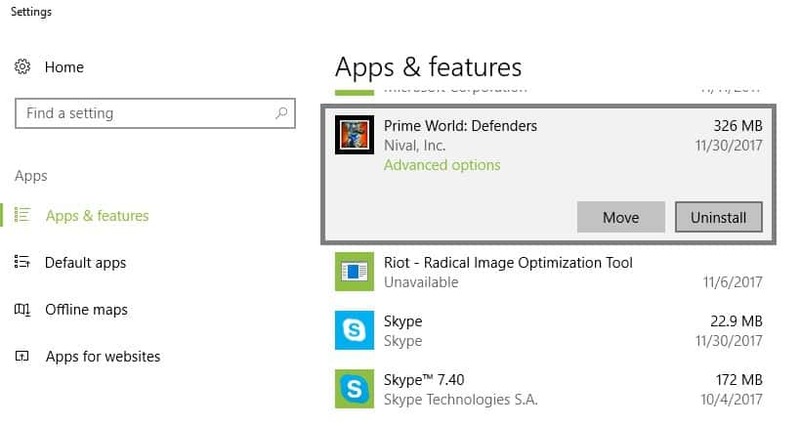 Open Windows Store > search for the app you uninstalled and install it again. 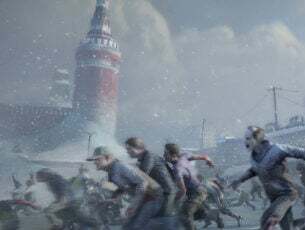 Interestingly enough, some users confirmed they managed to fix errors 0x8007064a, 0x80246007 and 0x80248014 after signing out of their Windows Store account. Sign in and check if the errors persist. We hope that one of these solutions fixed errors 0x8007064a, 0x80246007, 0x80248014. 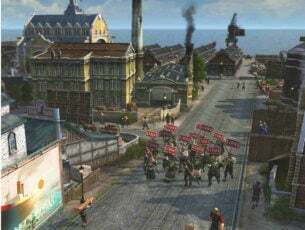 If you’ve got additional tips and suggestions on how to fix these errors, you can list them in the comments below.